With our busy family lives handling work, new arrival and a growing family we all need those little items that help us keep updated with everything we need to do. Plus those moments where we can just chill and relax in our comfy chair and read a good magazine or a great book. 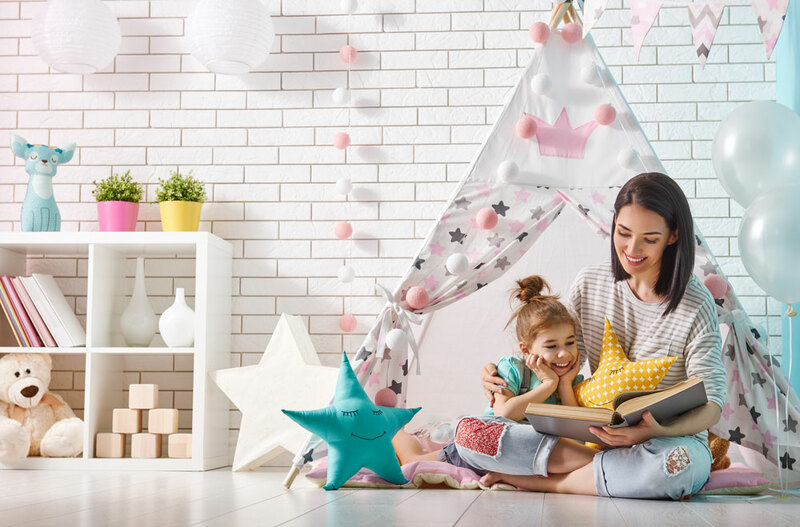 Here we have a wealth of books, magazines, diaries, educational aids and planners for you to plan your week and enjoy a good relaxing read with a top book or a lovely bedtime story book for your child.